I’ve known writer and editor Dianne Jacob for many years. 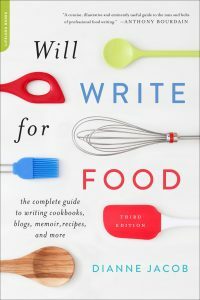 Long before she became the author of the best-selling Will Write for Food. A book that opened up all sorts of consulting, speaking and training opportunities for her. Which I know is something many aspiring and existing authors would like to emulate. Knowing how valuable it is to get the scoop on someone else’s publishing journey, I took the opportunity to interview Dianne recently. The tip she used to arrive at that wonderful title. How differently publishers reacted to the same book. The benefits of a journalism background (students, take note)! How her book led to multiple revenue streams. In this snippet, Dianne describes the terrific tip anyone can use, especially if you’re unable to conjure up a cool book title on your own. And we hear how her book proposal elicited very different reactions from four separate publishers. As a long-time professional journalist, I know how valuable having that background and training has been throughout my career. In Dianne’s case, the ability to switch from one topic to another opened her up to a wide range of possible book genres. My clients aren’t writing books just to have something to do. They’re looking for some way to boost their business. One way to do that is to attract multiple income streams. Dianne offers some excellent advice on how being proactive by networking and “applying,” has led to international speaking opportunities, workshops, and much more. In this segment we talk about the extent to which a book automatically confers credibility; the benefits of winning book awards; and how “pre-approval” further boosts your credibility as an author. 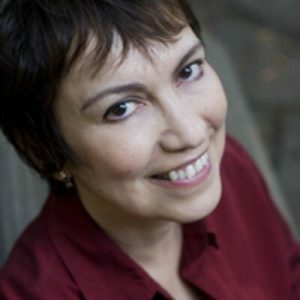 I highly recommend Dianne to non-fiction writers that want to be mainstream published. For which you will most likely need an agent and to craft a professionally produced book proposal. This is not a service I offer, since my consulting clients are generally looking for a faster turnaround. We typically look to self-publish, or at one of the hybrid models. 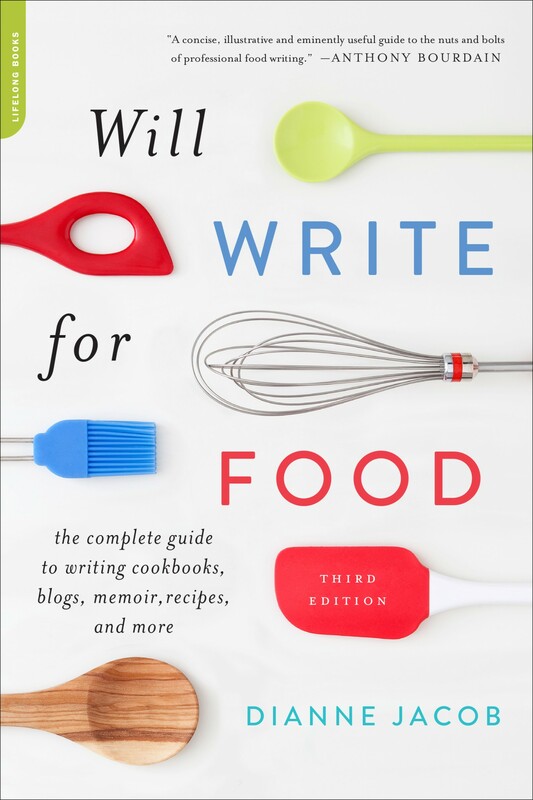 In the meantime–especially if you’re interested in anything to do with food writing–be sure to buy a copy of Dianne’s Will Write for Food: The Complete Guide to Writing Cookbooks, Blogs, Memoir, Recipes and More (revised & updated July 2015). And check out her various book coaching, editing, and other services. Dr. Liz, thank you for doing this interview with Dianne – I agree you should do the audio of Will Write for Food. Dianne, I’m thankful you knew it was important to include interviews with food writing experts in your book. I can’t wait until the day I can answer an interview question about how I published my cookbook, “I held on to Will Write for Food and wouldn’t let go!” You mentioned that you are doing interviews with a few well-known food writers – I’m looking forward to reading/hearing those. Staci: Thanks so much for contributing a comment. It’s always gratifying as an author to know that in some small way we’ve changed someone’s life for the better. I’m sure Dianne also looks forward to hearing your interview response…it’s such a wonderful book, isn’t it? So inspirational, even for those of us who will never be as brave as you in publishing a cookbook (my efforts are best kept within my own four walls, lol).